Hey guys, once again we are here with another FRP bypass tutorial. 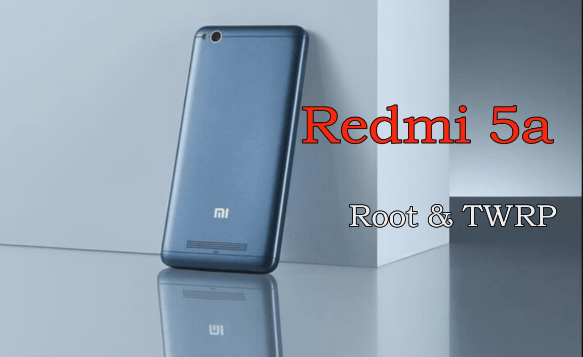 Today we are going to tak about Lava Z61 FRP unlock trick 2018. For this Lava Z61 FRP bypass, no need to use any professional tool like UMT dongle, Miracle Tool etc. That means we will remove Lava Z61 FRP without any box. Here in this guide, we are going to use free SP flash tool as a Lava Z61 FRP tool and Lava Z61 FRP file. We tested this method on Lava Z61 android Nougat with latest security patch level. So if you are one of them who want to unlock pattern lock or PIN lock of Lava Z61 then format the device from recovery mode. It will unlock all screen lock of the device easily. But problem is that if you were using any Google account on the same device, it will stuck on Google account verification screen. 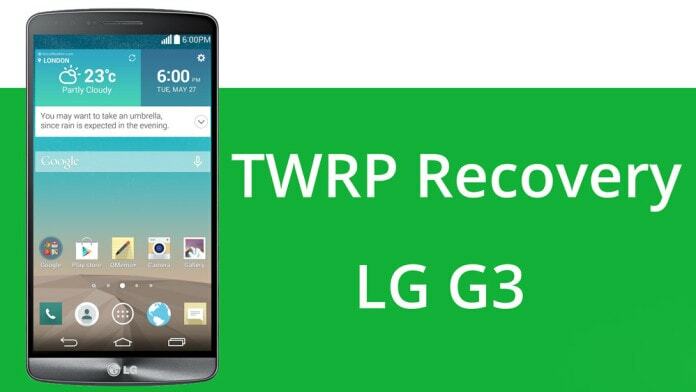 It’s called FRP lock developed by Google to secure your device form third person. So in case, you have the same FRP lock issue on Lava Z61 nougat mobile, follow the below guide and unlock Lava Z61 factory reset protection or Lava Z61 Google account verification without box. No need to flash firmware or no need to use any premium tool. Simple Lava FRp file and sp flash tool is enough to unlock lava Z61 after reset. 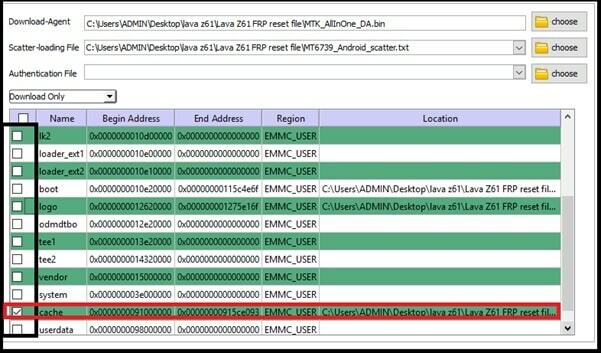 As we already told you, no need to buy or use any profession flash tool to bypass Lava Z61 frp lock. Download latest sp flash tool and Lava Z61 FRP file from below download section and follow the below guide as it is as shown below. Charge the device approx. 80% to prevent accidental power off in between the frp reset procedure. USB cable & Pc / Laptop. Make sure you have “Google account verification problem” or “FRP lock” . 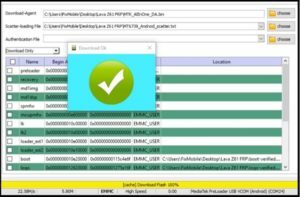 Download all the files [FRP Bypass Tool, FRp Reset File, USB Divers] on your desktop for easy navigation. Install VCOM drivers on pc, if already not installed. 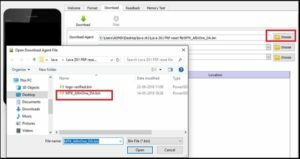 Extract the downloaded “Lava Z61 FRP reset file zip” on pc. [This file contain all the necessary files like scatter loading file & bin file etc. 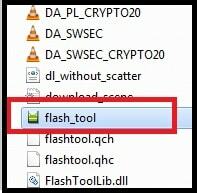 Extract the “Sp flash tool” and run “flashtool.exe” as administrator on pc. 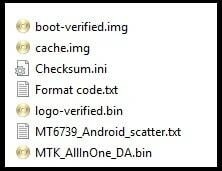 Once the tool launch, click on “Choose” button” under the “Download-Agent” section and load “MTK_AllInOne_DA.bin” file from “Lava Z61 FRP reset file” folder as shown below. 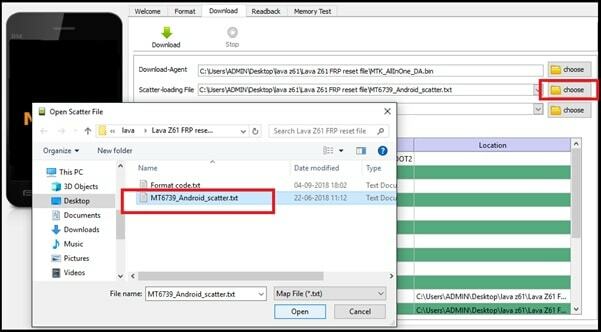 Next click on “Choose” button under the “Scatter-loading file” section and load “MT6739_Android_scatter.txt” file from “Lava Z61 FRP reset file” folder as shown below. Now navigate to “FORMAT” tab >> “manual Format Flash”>> change the “ Begin Address[HEX]” & “Format Length[HEX]” values as shown below. Click on “STAR” button to start frp reset process. Come to the device, remove & re-insert battery for once and connect the device with pc via working USB cable without pressing any key. 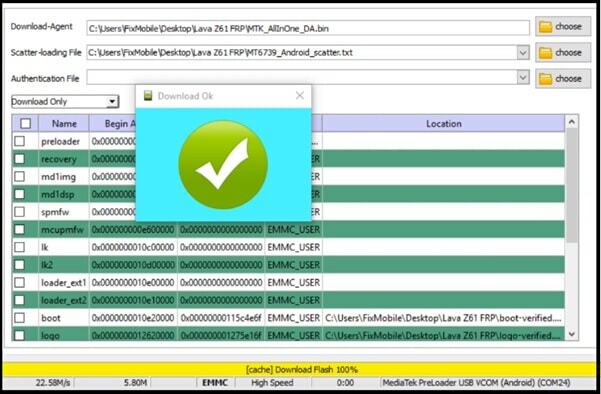 Tool will detect the device and reset the FRP lock within few seconds. Now restart the device again. This time it will not ask for Google account verification or frp lock. 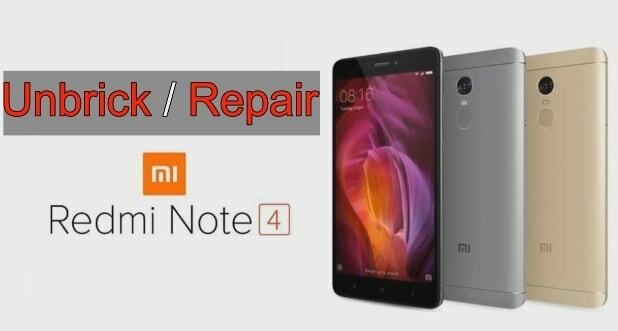 That means, you have successfully remove frp lock from lava Z61 nougat mobile. IMPORTANT: If you are getting “tool DL image fail error” after reset frp by following above method, please continue the steps again as shown below. Again go to main section and click check mark on “Cache” option only and untick everything. Finally hit on “DOWNLOAD” button from the tool. Again remove the battery from the device and connect it with pc without battery. 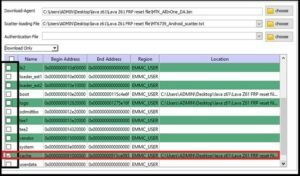 Tool will detect the device and reset frp lock automatically. Reinsert the battery again and boot the device. Setup the device again as a new device. Done!!! This is all about lava Z61 factory reset or Lava Z61 FRP unlock 2018 latest security patch level without box. 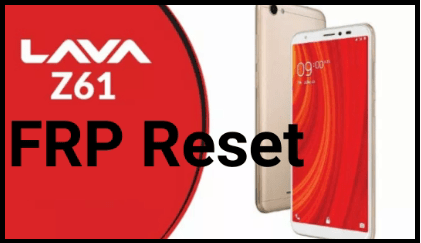 Just download lava Z61 frp file and Sp flash tool to remove Google account verification after factory reset. Till now getting any issue in any step, please leave your comment below. If it’s work for you, confirm also by your valuable comment.